We all have felt the need to test whether our applications are performing well across different web browsers, but the sheer tedium involved in learning test scripting languages might have stopped us from doing so. 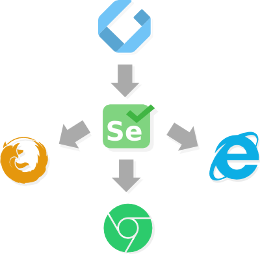 What if Selenium gave us the power to control web browsers and use them to automate web application testing? 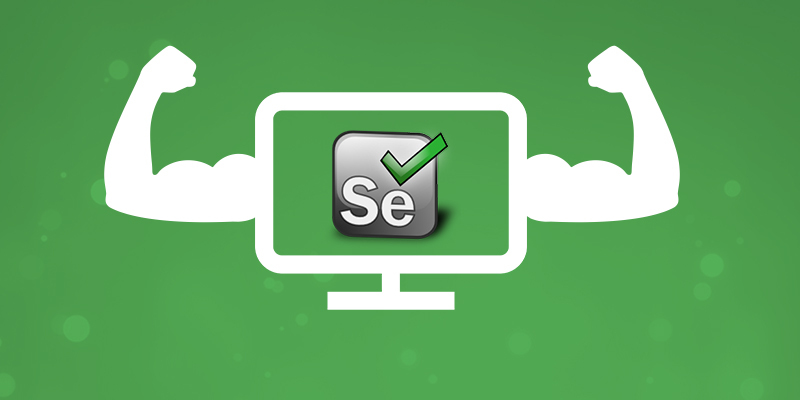 As an open source test automation toolset, Selenium makes it easier for testers to evaluate web applications without putting in any extra time and effort. 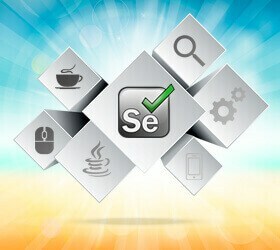 Mastering Selenium Testing Tools is all about demystifying the Selenium toolset for testing websites. Testing professionals rely on a variety of test automation tools to test web applications effectively. But these tools often fail to test applications when frequent changes and enhancements are made to the code. 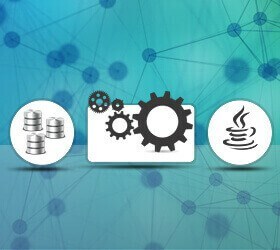 A viewer with a reasonable knowledge and understanding of the core elements of Selenium will learn to verify web applications, control browsers with code, and scale up the testing environment by distributing the execution of web applications on different browsers running on different operating systems. It assumes you have entry-level knowledge in Selenium and Java, to help you get to an advanced level. A Master In Selenium Tester?